I read the following writeup on the use of femtosecond lasers for cataract removal and thought it was especially well written. It also piqued my curiosity about some of the “new” applications suggested for femtosecond lasers, including the use of “laser photolysis” to remove lens opacities. That being the case, I got in touch with the author and received permission to reproduce it in this space. In addition, I have written a short treatise on Photolysis of Lens Opacities. That’s a new one to me, so please see the attached addendum for additional information. Femtosecond laser surgery of the lens: a second revolution? The era of modern cataract surgery began in 1967, with the "phaco revolution" of Charles D. Kelman, MD. The radical changes brought by the use of ultrasound energy were slowly accepted and gradually adopted by the ophthalmic community. With the introduction of flexible implants, phacoemulsification eventually established its position as the state-of-the-art in cataract removal. Over the following years technology has continued to evolve through incremental improvements, allowing the creation of increasingly smaller incisions. At the same time, corneal refractive surgery witnessed a gradual switch from mechanical microkeratomes to femtosecond lasers. Ultrashort pulses now enable us to perform very accurate and reproducible LASIK flaps as well as intracorneal tunnels for intracorneal rings, and to carry out better quality keratoplasty procedures, both penetrating and lamellar. It was obvious that sooner or later we would want to evaluate the possibility of applying femtosecond laser technology to cataract surgery. A femtosecond-assisted procedure, guided by anterior segment imaging (OCT or Scheimpflug), holds the potential for unprecedented precision, reproducibility and safety. Furthermore, it meets the higher requirements of premium IOLs – toric, accommodative and multifocal, creating the conditions in which they can guarantee the best refractive outcomes. 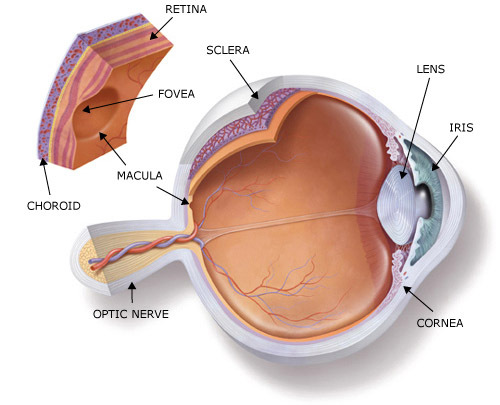 Several stages of the cataract procedure can be assisted by femtosecond laser, starting from inside the eye and reaching the surface: nucleus liquefaction, capsulorrhexis, corneal incision and, when needed, astigmatic relaxing incisions. 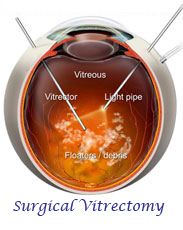 Nucleus liquefaction can be applied to cataracts grade 1 to 3 or even up to 4. Microphotolysis is carried out using a variety of dissection patterns, such as four quadrants, multiple concentric circles, microcubes or microspheres. Aspiration is then performed as in conventional phaco. The time the globe stays open is decreased considerably and the trauma caused to the ocular tissue (endothelium, capsule and iris) by ultrasound is entirely avoided. Femtosecond lasers enable us to perform perfectly centered capsulorrhexes, with custom shapes and sizes. The same level of accuracy would never be achieved by manual techniques. In a study carried out in Budapest by Zoltan Nagy, MD, femtosecond and manual capsulorrhexes were compared in two groups of 60 patients. All laser-performed capsulorrhexes were within +/-0.5 mm of intended diameter. The same result was achieved in only 10% of the manual dissection group. This precision in diameter, size and centration can be crucial when using premium IOLs. Furthermore, in case of weak zonules, surgical stress is considerably decreased. Last but not least, with such a precise match between the anterior capsule and IOL optic, the rate of secondary cataracts is likely to decrease. 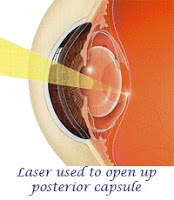 A simple step like corneal incision also can be improved by the use of femtosecond laser. Cut geometry and size can be precisely calculated. Roger Steinert, MD, compared femtosecond laser and manual incisions in two groups of eyes. 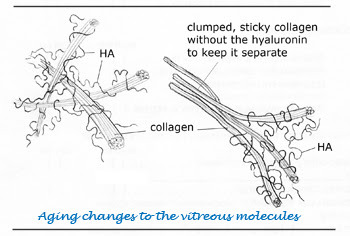 He found that in the femtosecond laser group several incisions did not need sutures or stromal hydration for sealing. Three companies, LenSx Lasers Inc. (recently acquired by Alcon), LensAR Inc. and Optimedica Corp., are currently investing in femtosecond technology for cataract surgery and have presented the results of their initial series. With all lasers, the procedure appears to be extremely promising in terms of increased accuracy, reproducibility and safety compared to conventional surgery. Nevertheless, in some cases of advanced cataract, the need for ultrasound phaco still persists. It is still early days, and further advances are needed to optimize the efficiency of this new technique. Although the cost of the procedure is likely to be higher compared to phacoemulsification, femtosecond laser cataract surgery is likely to become the gold standard in the near future. We are witnessing a second revolution that will bring enormous changes to our practice. Because some stages of the procedure need a clean but not necessarily sterile environment, we may be able to move toward shared care, with part of the procedure being carried out by specially trained non-medical staff outside the operating room. This will allow us to increase the volume of cataract procedures, to save medical time and to shorten wait lists. Because change always stimulates ideas and brings new opportunities, we should expect this technology to open up new and unexplored possibilities. Already, the femtosecond laser platforms for cataract are finding applications in other lens-related, innovative techniques, such as phacophotomodulation to restore accommodation and photolysis to restore crystalline lens transparency. As we have heard many times before, this is an exciting time in cataract surgery, which never ceases to amaze us with its inner potential of expansion and growth. Editors Note: I have previously written about “phacophotomodulation to restore accommodation” in the first two writeups on femtosecond lasers shown below: Intrastromal Ablation: A Technology Whose Time Has Come? and, Another Approach to Intrastromal Ablation. * Kessel L, Eskildsen L, van der Poel M, Larsen M. Non-invasive bleaching of the human lens by femtosecond laser photolysis. PLoS One. 2010;16;5(3):e9711. * Nagy Z et al. Initial clinical evaluation of an intraocular femtosecond laser in cataract surgery. J Refract Surg. 2009;25(12):1053-1056. * Schumacher S, Fromm M, Oberheide U, Gerten G, Wegener A, Lubatschowski H. In vivo application and imaging of intralenticular femtosecond laser pulses for the restoration of accommodation. J Refract Surg. 2008;24(9):991-995. 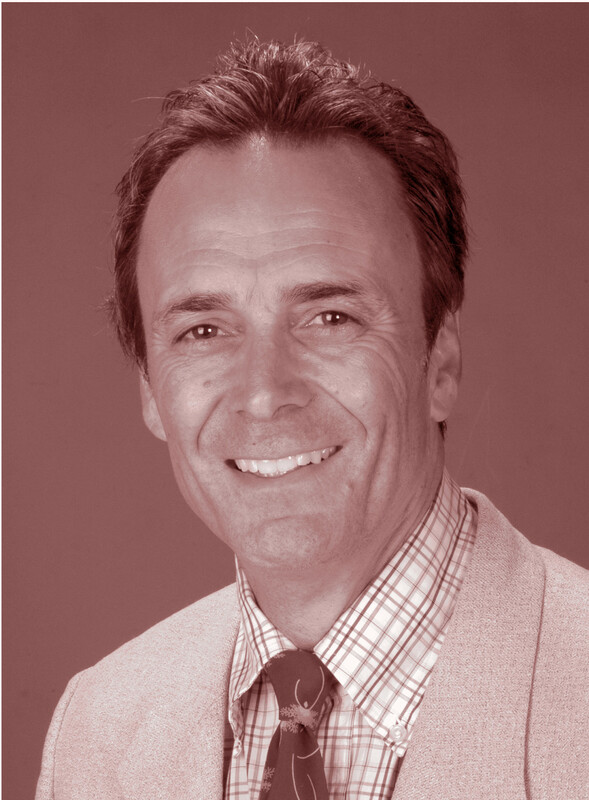 Dr Joseph Colin received his MD in 1977 from the Brest University; he completed his ophthalmology residency and fellowship in Brest University Medical School and Nantes University, France, where he specialized in anterior segment surgery. Promoted to Professor of Ophthalmology in 1982, he was Chairman of the Department of Ophthalmology at Brest University Medical School until September 2000. He is currently Chairman of the Department of Ophthalmology at Bordeaux University Medical School. He was president of the French National University Council for Ophthalmology (1995-2003). He currently serves on the Board of the French Society of Refractive Surgery (SAFIR). He also serves on the Board of the French Eye Bank. OK, What is Laser Photolysis? After reading Dr. Colin’s article about the new uses for femtosecond lasers, including his mention of “laser photolysis” (and having just written about laser vitreolysis), it piqued my curiosity and I decided to learn more about this term that I had not heard of before. In doing an online search, I came across three articles discussing this phenomenon, including the first article cited by Dr. Colin, by Dr. Kessel et al, from the March 2010 issue of PloS One (The Public Library of Science), on “Non-Invasive Bleaching of the Human Lens by Femtosecond Laser Photolysis”. So, now we know why Dr. Colin was so excited about one of the future applications of the femtosecond laser. It might be possible in the future, to scan the lenses of those with early-stage cataracts and remove the milkiness/yellowness of the cataracts by photobleaching, or laser photolysis and thus extend the time – in years – before cataract surgery is needed! By the way, Wolfram, Waring and Mamalis, writing in the June 2010 issue of the Journal of Cataract & Refractive Surgery (and also the March 2010 issue of C&RSToday), also discuss laser photolysis. But, in this case, they are discussing using the Dodick YAG photolysis laser (a Nd-YAG, from ARC GmbH) to prevent posterior lens capsule opacification by photodisrupting lens epithelial cells and proteoglycan attachment molecules on the anterior capsule. This work is noteworthy, but not as much as the work described above by Kessel et al, in photobleaching the lens itself, to prevent cataract formation and extend the time before cataract removal becomes necessary. 1. Non-invasive bleaching of the human lens by femtosecond laser photolysis; Kessel L, Eskildsen L, van der Poel M, Larsen M; PLoS One. 2010;16;5(3):e9711. 2.Prevention of lens capsule opacification with ARC neodymium:YAG laser photolysis after phacoemulsification; Wolfram Wehner, MD, George O. Waring III, MD, FRCOphth, Nick Mamalis; Journal of Cataract & Refractive Surgery; June 2010. 3. Capsular Cleaning to Remove Lens Epithelial Cells: Results of Nd:YAG laser photolysis at 3 years are promising; Wolfram Wehner, MD, George O. Warning III, MD, FACS, FRCOPTH, Rudoph Walker, PHD, and Reinhardt Thyzel; Cataract & Refractive Surgery Today, Europe, March 2010. 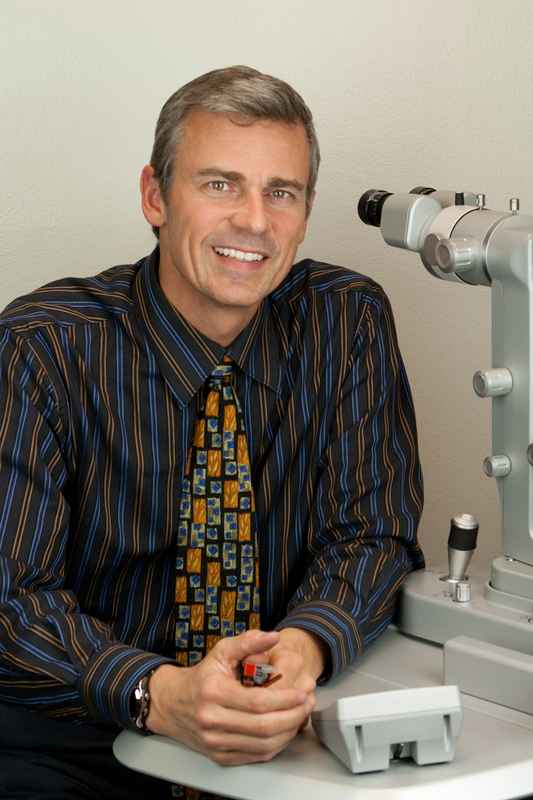 Dr. Scott Geller was the first ophthalmologist in the United States to use a laser to treat eye floaters. He was trained by Dr. Franz Fankenhauser of Switzerland, probably the first ophthalmologist to use his YAG laser in doing work in the vitreous. In the mid 1980’s I had just started my practice. 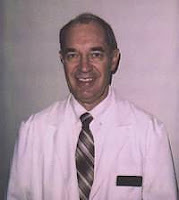 During residency at Sinai Hospital in Detroit, which was affiliated with the Kresge Eye Institute, my chief, Hugh Beckman MD had a focused interest in ophthalmic lasers (which were just gaining widespread use), and had one of the best laser research labs under the direction of Terry Fuller PhD. The Q-Switched YAG had just been approved by the FDA for general use (1983), and I took the very first clinical course from Leeds Katzen MD in Baltimore. At that time it was rare for an ophthalmologist to have his own laser. Most ophthalmologists used argon lasers owned by their hospitals. Trabeculoplasty had just been described, and YAG capsulotomy/iridotomy had just been introduced. Not really cognizant of ophthalmologist jealousies and hospital politics, my request that the Department of Surgery of my hospital purchase an argon and YAG was unanimously opposed by the existing ophthalmic attending staff. The new kid on the block must have been out of his mind! So I made the decision to buy my own. Those were the days when medicine was a profession free of government price fixing and manipulation, and I felt sure I could recover the substantial cost of acquisition, even without an established patient base. I came upon the LASAG company display and met the young President of the division, Heinz Greuder. The laser he was making was huge, easily 4 or 5 times the size of the other manufacturers. And so was the price….easily $300,000 in today’s depreciated dollars. I was convinced. I wanted the best machine made – the top of the line – and this was it. Part of the deal was that the company would send me to the University Eye Clinic in Bern, Switzerland, to take the laser course being offered by the world’s most experienced ophthalmologist, Prof. Fankhauser. I had the rare opportunity to study under the master, and learned the delicate techniques needed to work 2 or 3 mm from the retina or the crystalline lens. I was the only American of the 6 or 7 ophthalmologists there. I do not remember who eye floater patient #1 was. But I do recall that it was a significant fibrillar mass in the mid vitreous obstructing vision in a phakic patient. I had taken extensive training from the Master, and I knew the envelope of safety. 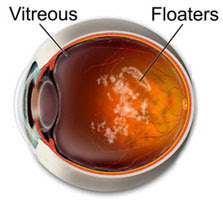 I had absolutely no hesitation in applying this knowledge and ability to a condition no ophthalmologist had pursued – obstructive vitreous eye floaters. That first success was followed by many others, and I had developed a reputation that resulted in a worldwide patient base. 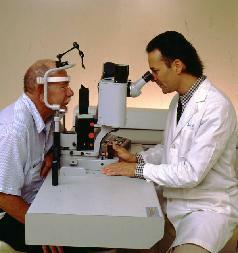 I presented my first paper on clinical results at the International Congress of Ophthalmology, Singapore, 1989. This was followed by presentations at the European Society of Cataract and Refractive Surgery, Prague, 1997; European Congress of Ophthalmology, Istanbul, 2000; Florida Society of Ophthalmology 2002; and the World Ophthalmology Congress, Berlin, 2010. In 2000, I trained John Karhickoff MD (and lasered his floaters). He has subsequently written the only textbook on the subject. Several other foreign ophthalmologists have been trained and advised, and have set up their own facilities. But after doing 10,000 – 20,000 laser vitreolysis procedures over a 25 year period, nothing puzzles me more than the lack of interest of most ophthalmologists. And the dogmatic belief that it doesn’t work. I have a simple answer to that…………ask the patient.! !